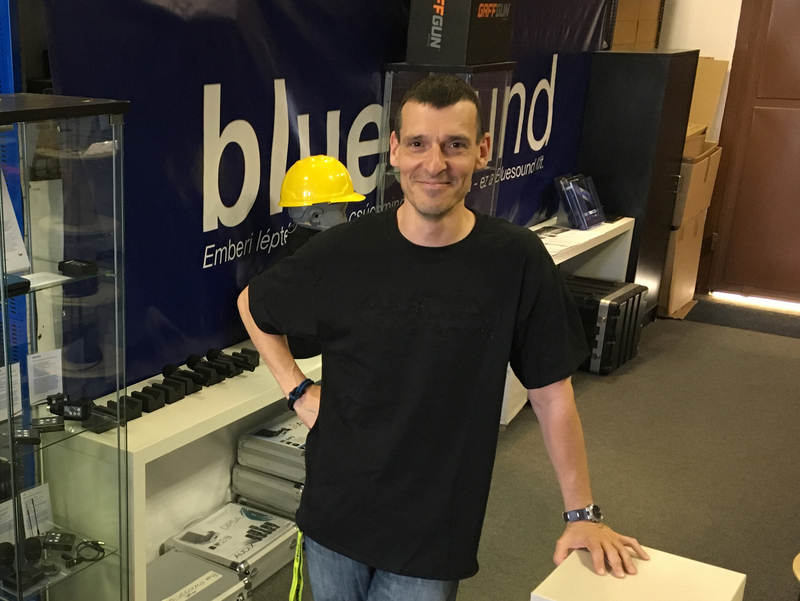 Budapest, Hungary – June 2017… JoeCo is proud to announce the appointment of Bluesound as its new exclusive distributor in Hungary. The agreement, effective immediately, will see JoeCo products including the BLACKBOX range of multi-track recorders and BLUEBOX audio interface recorders reach new customers described by Bluesound co-founder Thomas Csernus as “professionals who don’t know what they’ve missed out on until now”. For more information on Bluesound visit bluesound.hu.